Anna's Art Gallery offer an inspiring collection of arts and crafts. 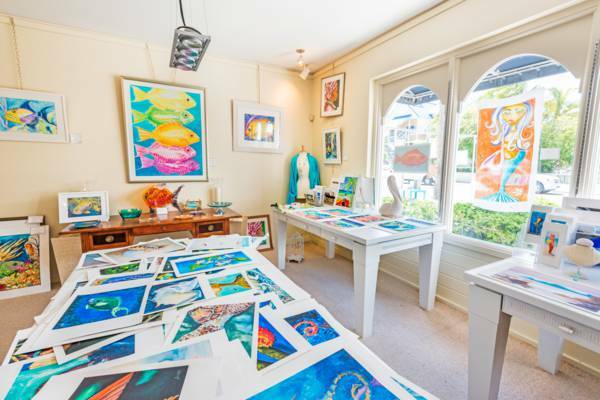 Anna's Art Gallery, Grace Bay, Providenciales. Last reviewed by an editor on 2 November 2018.